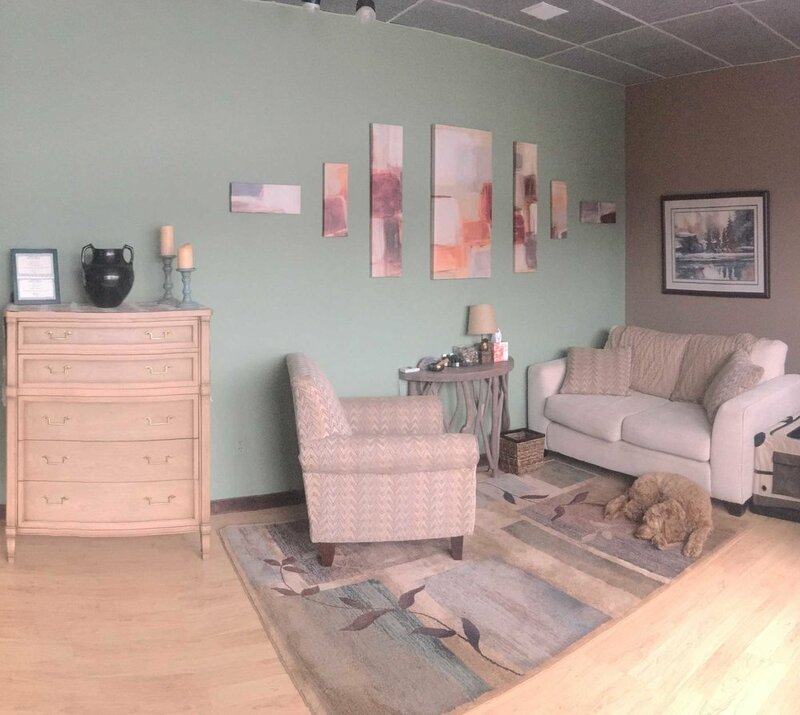 Grand County is vast - practitioners and advocates of holistic health and wellness have offices, workshop spaces, and land available in many locations across the county. Below you'll find some of our partner locations, also known as Synergetic Spaces, where Synergy Collective members may make their spaces available for short-term rental or sublease for others to offer their services, events, and workshops. Members can email Lauren to get the link/login for the Google calendar and view availability/current bookings. Warm, cozy space to see clients or take care of administrative tasks. 12-month sublease includes Synergy Collective Membership, as indicated below.